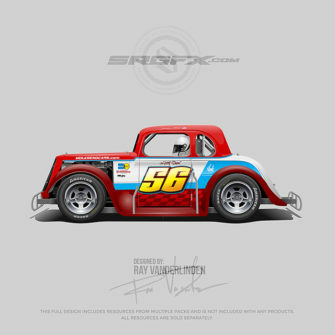 Rounded top convex racing numbers. 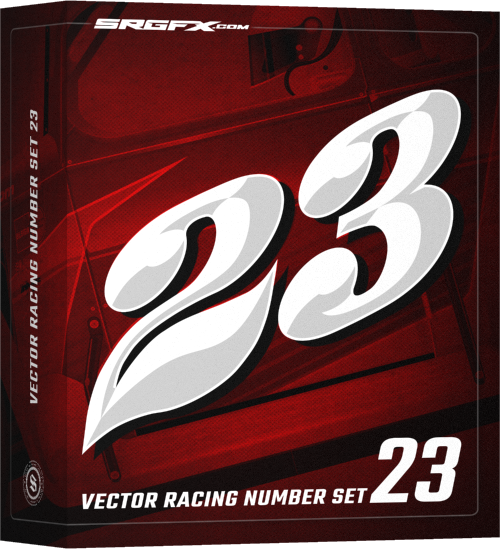 Vector racing number set 21 is a clear, clean and crisp number pack with convex numbers. 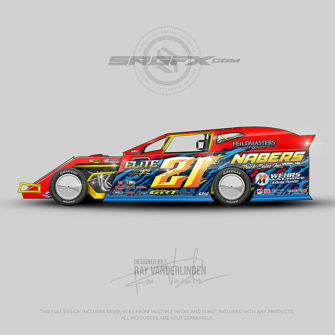 Perfect for any race wrap design or motorsports promotional material. 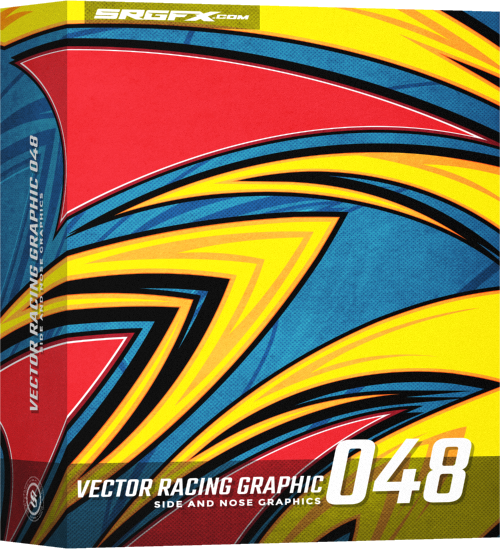 Convex vector racing numbers with additional flair. 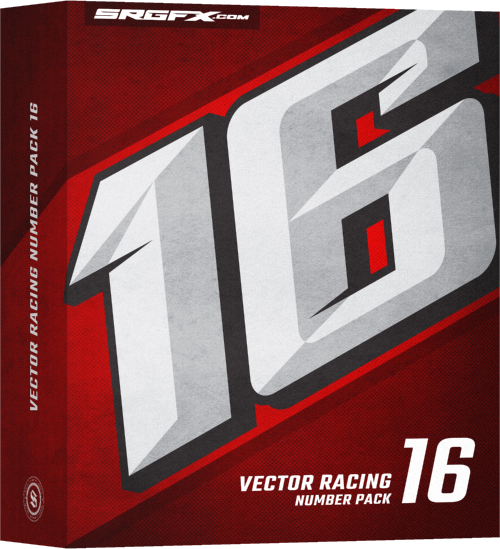 A strong racing number pack with a unique appearance that has everything you need to create modern/classic racing numbers on any race wrap. 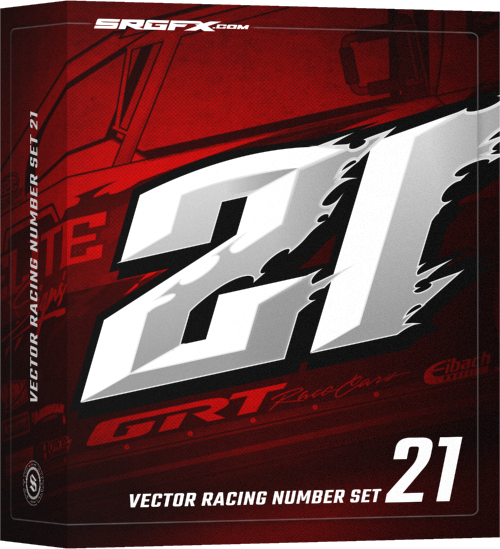 Vector racing number pack 21 is most recognizable by the attitude and aggressive design while maintaining a clean a legible appearance. 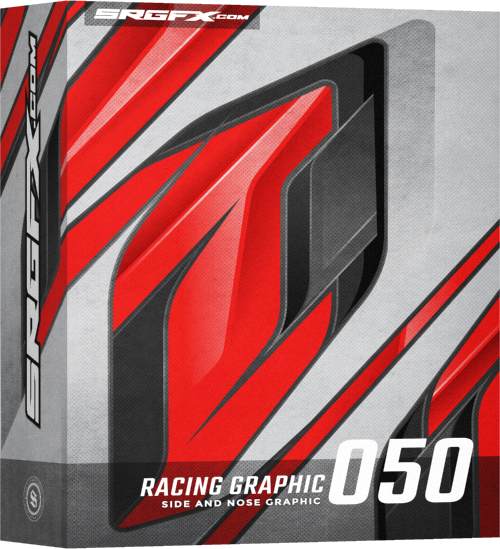 Contained in this pack is a number set of 0-9 base character structure. Want to tweak the style? 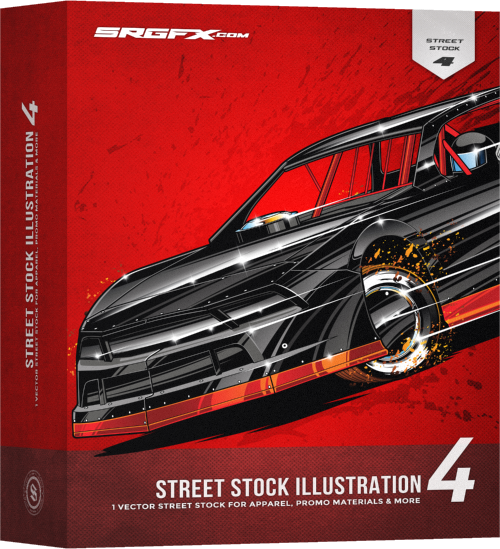 Just move and edit the points in your favorite vector-based design software.